Your opinion matters. Leave your review of Whosoever Gospel Mission. Description: Emergency Shelter for males over 21 years old. Must have 2 forms of ID and be in good physical health. Must be able to work with no restrictions and no income. This is a program and the resident must remain until they graduate. Hours: Monday - Friday, 9:30am - 4pm. Do you have items to donate? 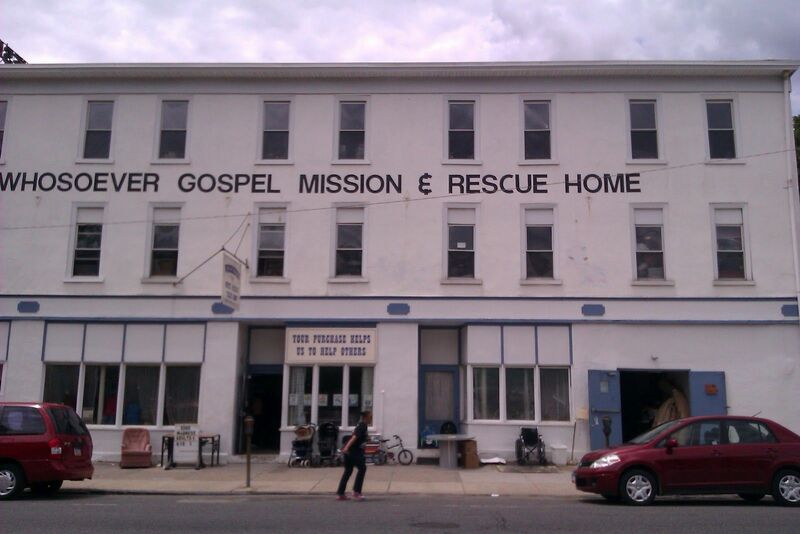 Contact Whosoever Gospel Mission at the phone number provided above to see if they can use any items you may have to donate.